What: Ice cream, made from Ohio grass grazed cream, in flavors only the wisest in ice cream creation could manufacture. 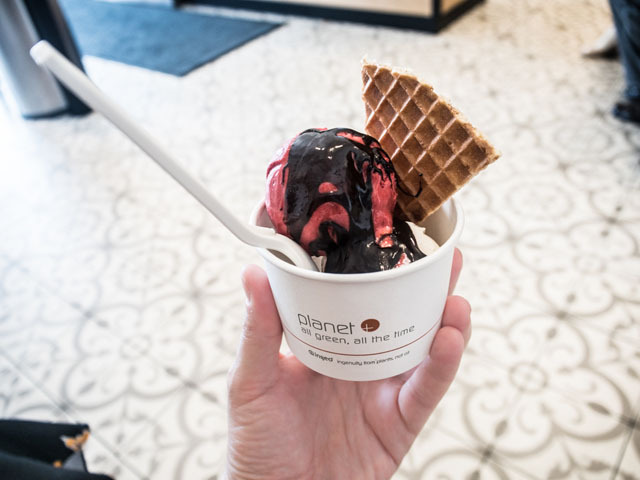 All one has to do is take a look at Jeni's social channels to witness her already devote ice cream fanatics in action, who sound off on everything from flavors to the obsession with free toppings and waffle pieces with every scoop. 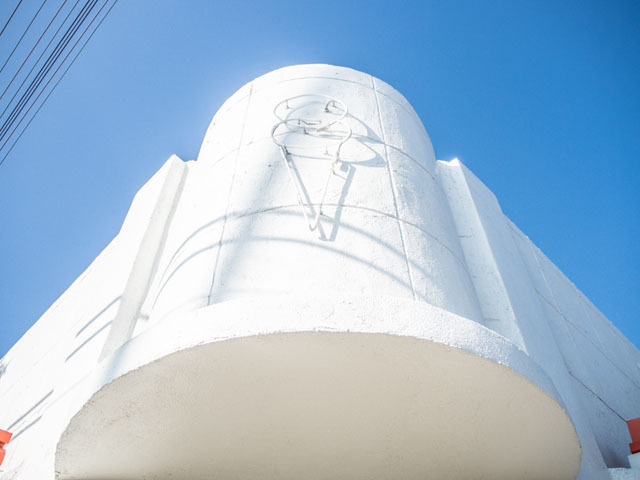 There is a near-religious following for this ice cream company. 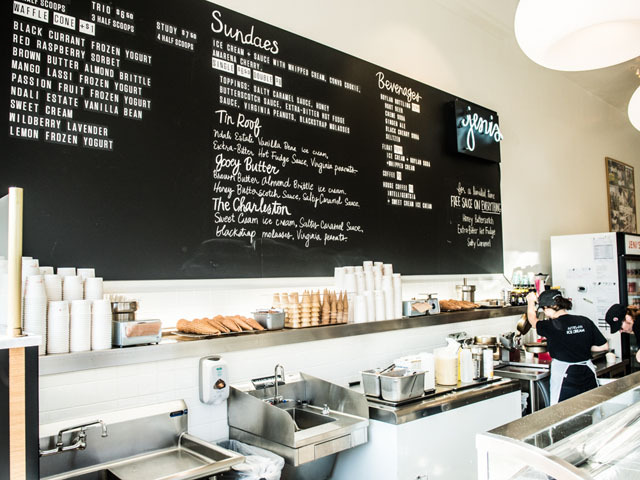 Everyone will tell you to try the salty caramel or the sweet cream. 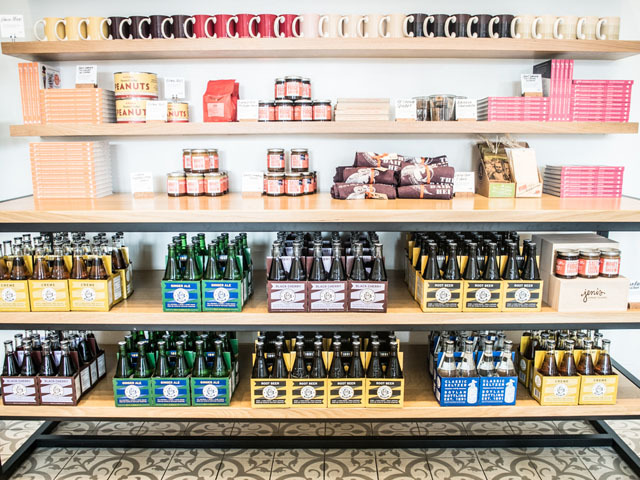 My favorites are (in no particular order): root beer, milkiest chocolate and Ndali estate vanilla bean. A word of warning, if I may. 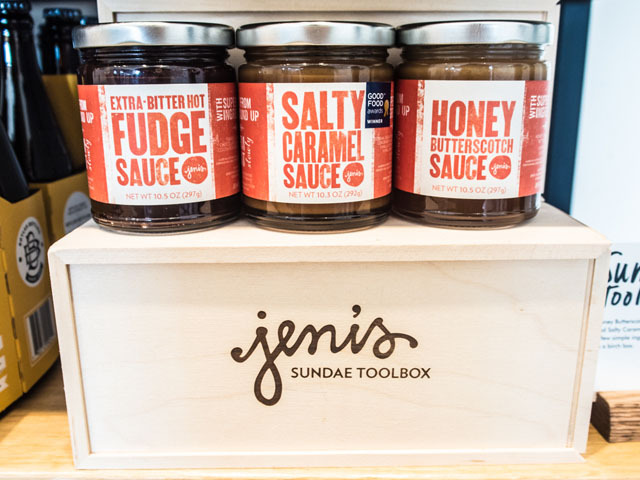 Upon entering Jeni's you will be encouraged to try each and every flavour. Free samples, people! The bright and beautiful decor will have you thinking you're in a safe and happy place where calories don't exist. Go on, indulge. Give in. 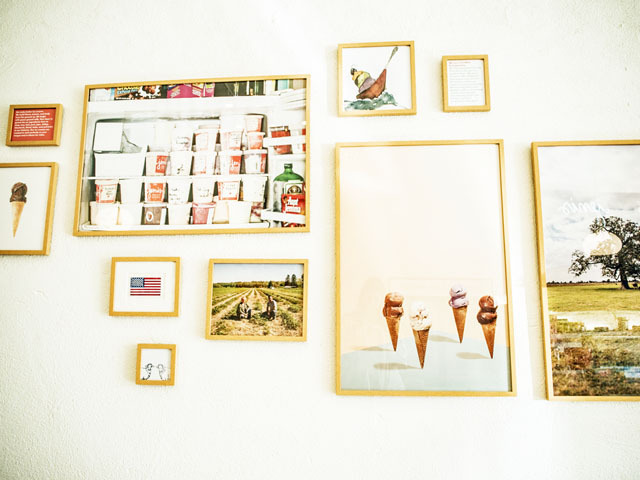 Let the ice cream take you away into an endless sugar rush. After all, it's all natural. How bad can it be? When: Go anytime, or if a scoop shop isn't near you check your local grocery store! Better yet, grab the cookbook to replicate some classic recipes at home! 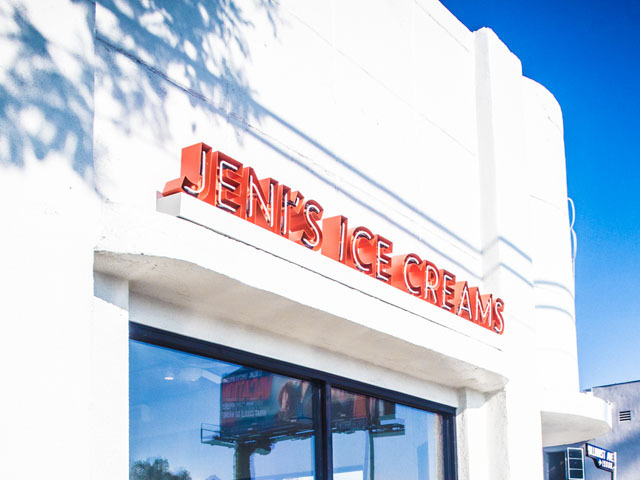 Where: My first experience was with Jeni's Ice Cream in Los Feliz, Los Angeles - 1954 Hillhurst Avenue, Los Angeles CA 90027. Open 11am-11pm.